Gary Abernathy, an alumnus of Apostolic Bible Institute and son of veteran missionaries to South Africa, felt the call to foreign missions while assisting Pastor David Hudson in Syracuse, Indiana. 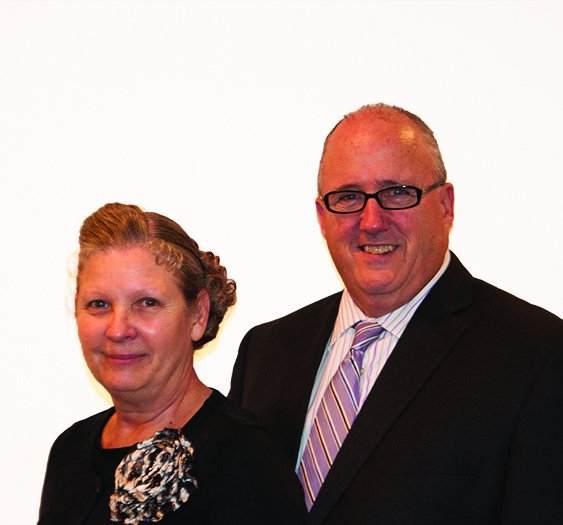 He and his wife, Sharon, received their appointment as UPCI missionaries to South Africa in May 1981. During their first term the Abernathy’s were heavily involved in the Bible school and other aspects of the training ministry. In 1987 they transferred to Malawi. They continued to emphasize ministerial training in Malawi through their second and third terms. He believes the only way to reach Africa’s millions is through trained national ministers. In 1998 Gary Abernathy assumed the leadership of the church in Zambia. He works closely with the national leadership of the mature Zambian church. His wife is involved in women’s ministry and child evangelism while they both teach in the Bible school.